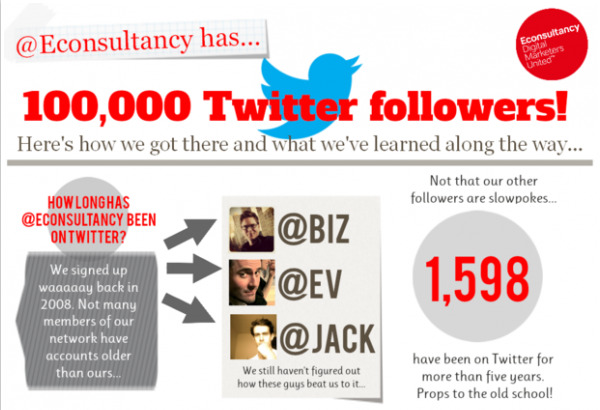 Twitter has grown to be a perfect tool for businesses from all sectors and of all sizes. Tweeting is easy from desktop or mobile device. But how to Twitter for business effectively takes a little more planning and determination.